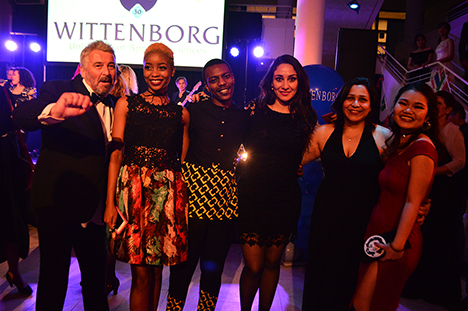 'Wittenborg proves that private universities and internationalisation play a very important role in the Dutch higher education system', the director-general of Nuffic, Freddy Weima believes. 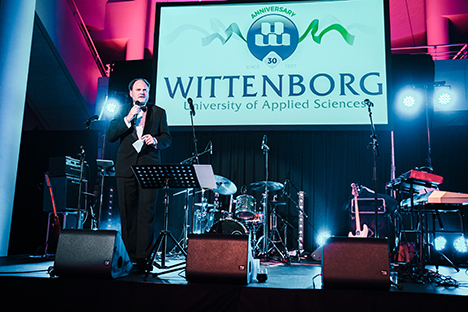 Weima was a guest speaker at Wittenborg's 30th anniversary celebration at the Apeldoorn City Hall on Friday. Nuffic is the Dutch agency for the promotion of internationalisation in higher education. Weima, in congratulating Wittenborg said that international experience adds an invaluable dimension to a student’s training. 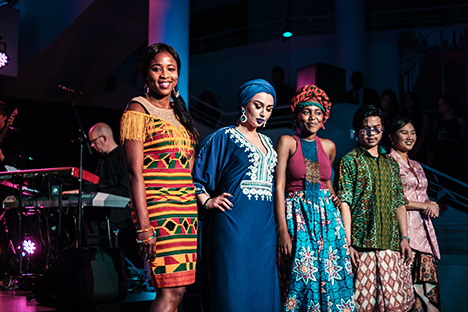 “International cooperation can really help international relations and peace processes. I think we have to meet the world to understand the world. "You look at internationalization these days and I think we are doing quite well. For instance, this year for the first time in history the Netherlands welcomed over a 100 000 students – many of them here (at Wittenborg) by the way! The Netherlands is still the non-English speaking country with the most English study programmes. "Given these realities, I think it is very important that we have institutes like Wittenborg. Wittenborg proves that private universities can also be very important to the Dutch higher education system and internationalisation. "I am pleased to say that Wittenborg and Nuffic has a very good relationship. For instance, Wittenborg is an enthusiastic participant in our Study in Holland campaign and a welcome guest at the pavilion of the biggest European Fair on internationalization EAIE and an active participant in the Orange Tulip Scholarship. Many more reasons to congratulate Wittenborg again. But I am not only looking backward at those 30 years, but also looking forward to the years to come and cooperating with Wittenborg in the years to come. 'Study in Holland', 'Make it in the Netherlands' and 'Stay in touch, with the Dutch!'." This week is the Week of the International Student in the Netherlands.